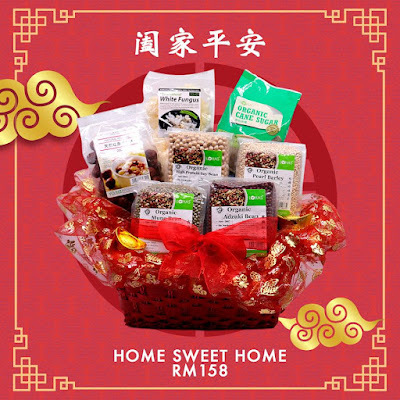 It is less than two weeks to Chinese New Year 2018. Have you bought the hampers to those who matter? It is a tradition that we gift our loved ones CNY hampers as a sign to the appreciation of our relationship with either business partners, family, in-laws, co-workers and so on during this festive season. 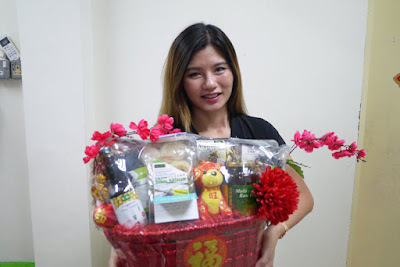 I remember I used to follow my dad to the grocery nearby to get plenty of CNY hampers for his clients last time. Not only it was hard to find a car park, the items inside the hampers are usually not healthy stuff too. Therefore, we have chosen the fabulous Chinese New Year hampers from Koyara this year of dog. Simply because we believe, organic and natural food is the best for everyone. Koyara is an online health store selling Organic Food and Natural Personal Care products. Good news, they are in the expanding in to Supplements, Vitamins, Sports Nutrition and even Traditional Chinese Medicine in the future. 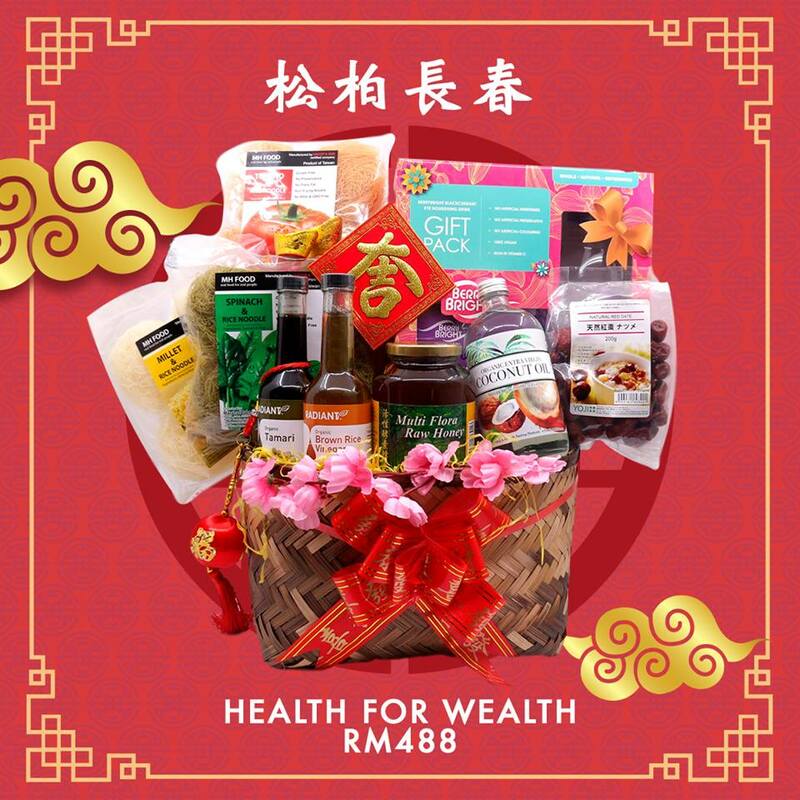 Today, Koyara offers a variety of Healthy Chinese New Year Hampers ranging from RM 158 till RM 888. You would surely find a nice hamper that suits your budget and beneficial to the receiver at Koyara. Browsing through Koyara’s CNY 2018 hampers online catalogue, I was having a hard time choosing which one to gift to my family. 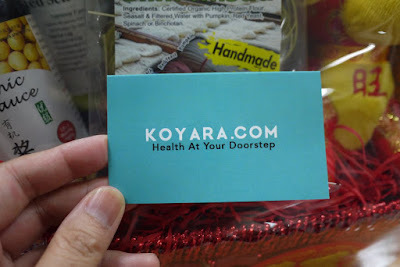 After considering my budget, I have purchased the Healthy Home hamper from Koyara that cost me only RM 388 with FREE Delivery within Klang Valley. The online order was straightforward and the delivery was prompt. 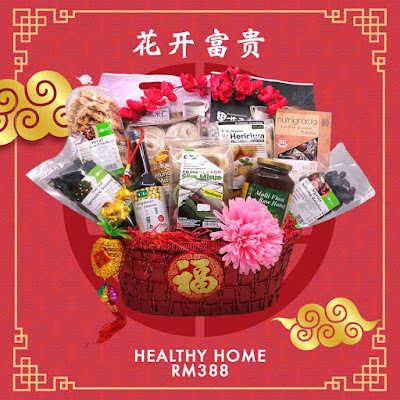 The hamper includes all items such as hunan misua, red dates, organic soy sauce, Natural Brown Rice Crackers, Meet Organic Multi Flora Raw Honey and many more. 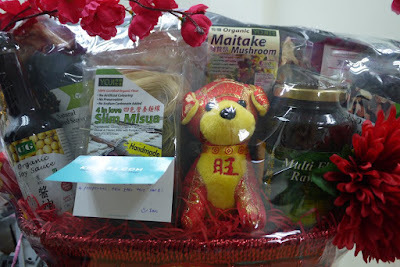 I like that the hamper was wrapped beautifully in an oriental basket decorated with flower and a cute puppy plush toy. 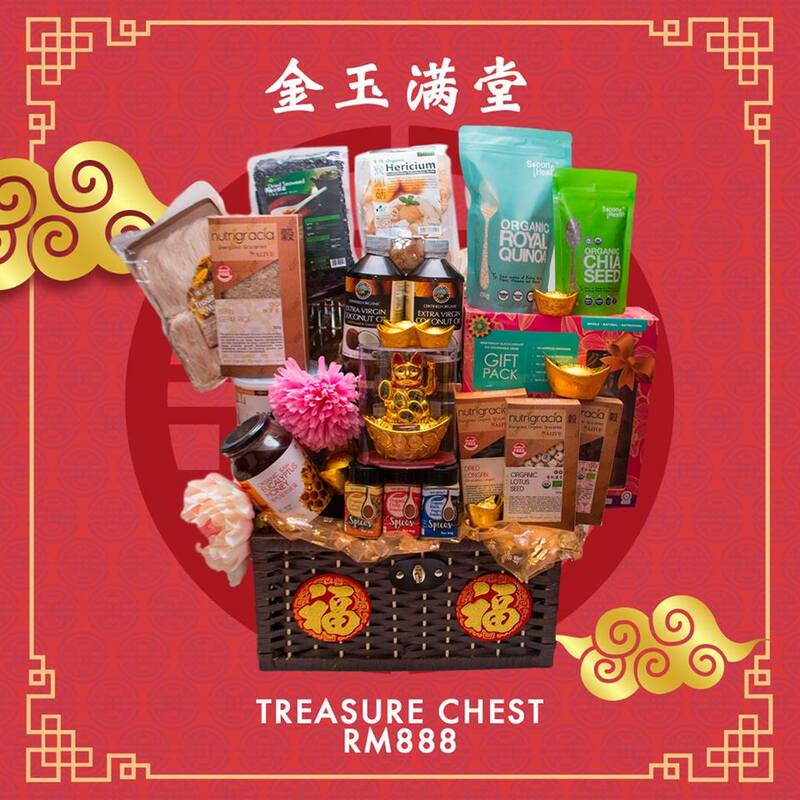 I am sure my beloved mom will love this healthy CNY hamper for sure. I also like that Koyara has a live chat session, email plus phone contact for customer to contact them for any enquiry. 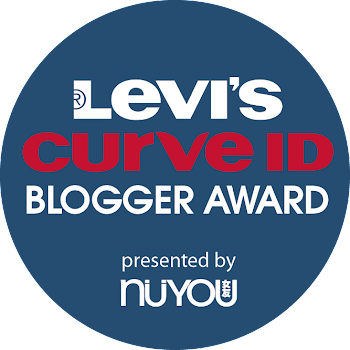 I was also convinced by all 580 verified positive reviews from their customers. Koyara’s hamper is a gift of health, the best choice for this season greetings. Shop for Healthy Products this Chinese New Year for your loved ones at Koyar, order now and get your gifts delivered front door.